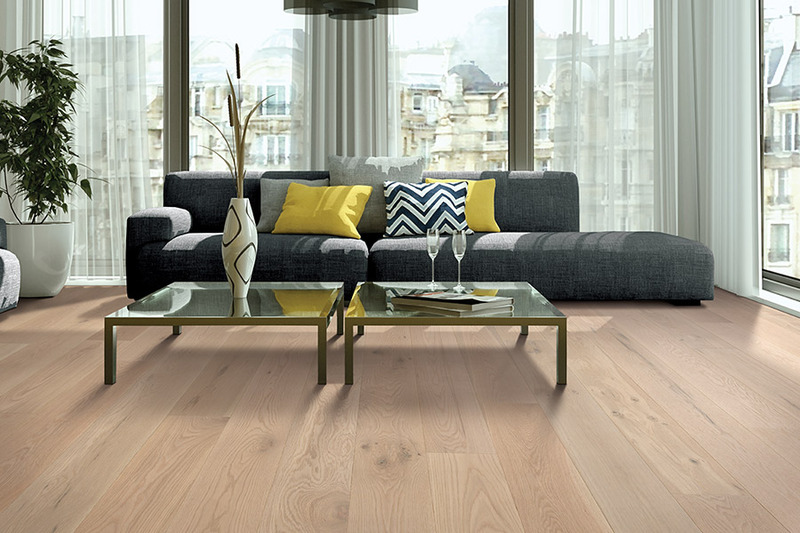 Making the switch to solid hardwood floors isn’t a hard decision for most homeowners. 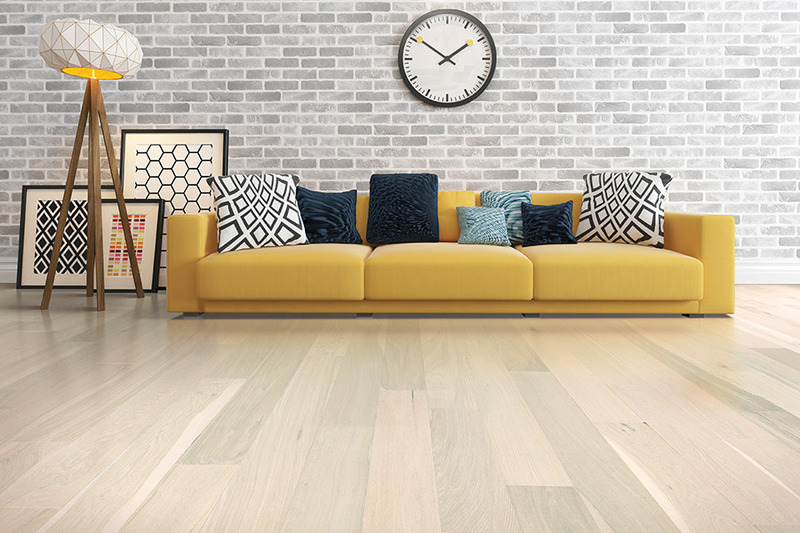 In fact, many homeowners prefer the all-natural flooring for their homes. 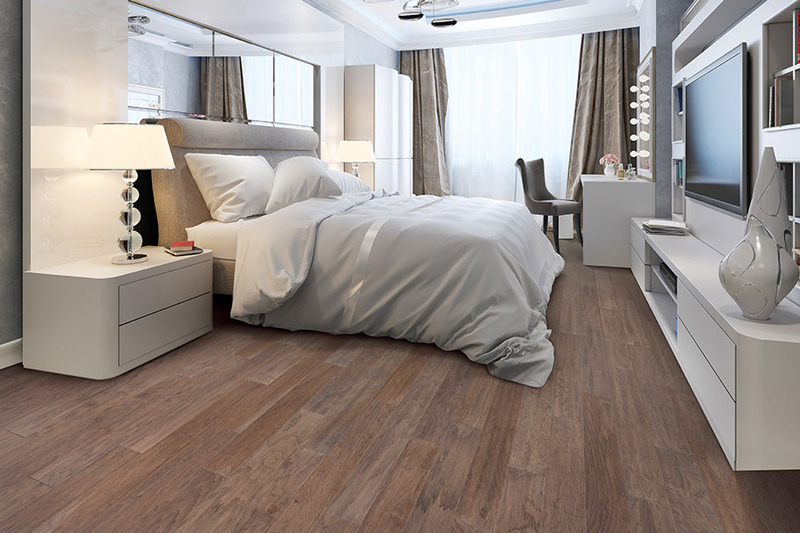 Not only will they get one of the longest lifespans in flooring in this product, but a warm, inviting elegance and plenty of benefits to go around. 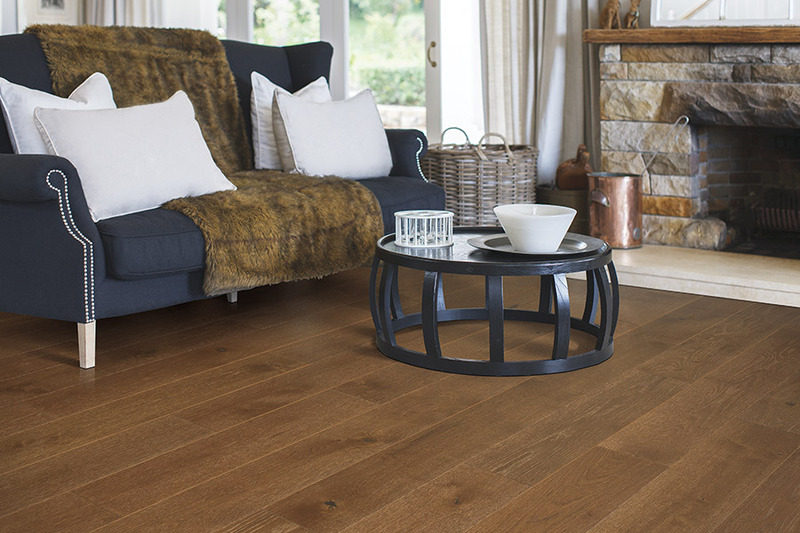 There is hardly a more durable flooring, even though there are spaces it can never be installed. JP Flooring Design Center makes it our goal to match you with the perfect floor covering for your home. We’ll strive to meet all your needs and preferences in an effort to make sure you are completely satisfied with your service and products. For more than 25 years, from our West Chester, OH showroom, we have served the areas of Cincinnati, West Chester, Mason, Hamilton, and Northern Kentucky. We invite you to stop in and see how we can assist you with your flooring needs. 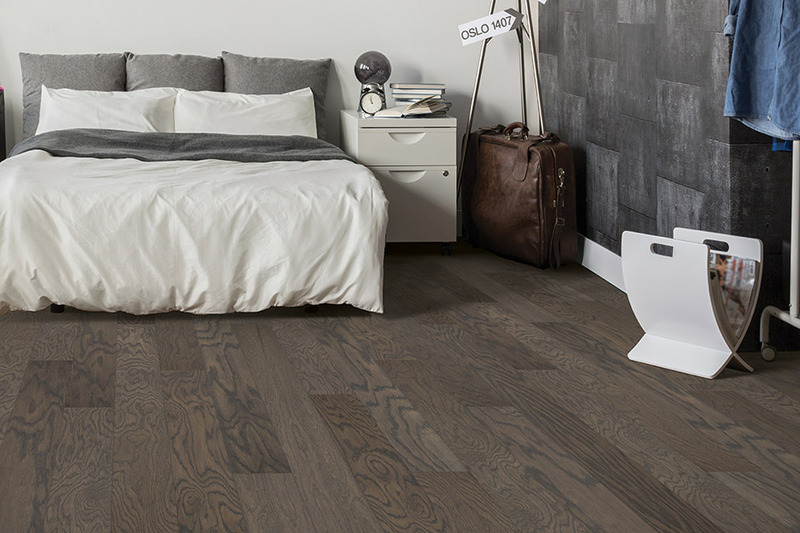 Once you’ve decided to make the switch to hardwood flooring, there are still some options you’ll want to consider before installation can begin. The most important of those is the species that’s going to be best for your spaces. Species are rated from soft to hard, with harder species being much more able to stand up under the constant wear and tear that comes from a busy household. Softer woods can then be used in places where there is little traffic, or none at all, such as closets. Choosing a finish color and type is also important, with some finish types even helping to mask signs of wear and tear. Good options for this are vintage and distressed, which already look a bit worn when they’re brand new. These, however, can be changed any time you refinish your floors, so they don’t have to be picked as if they are permanent options. 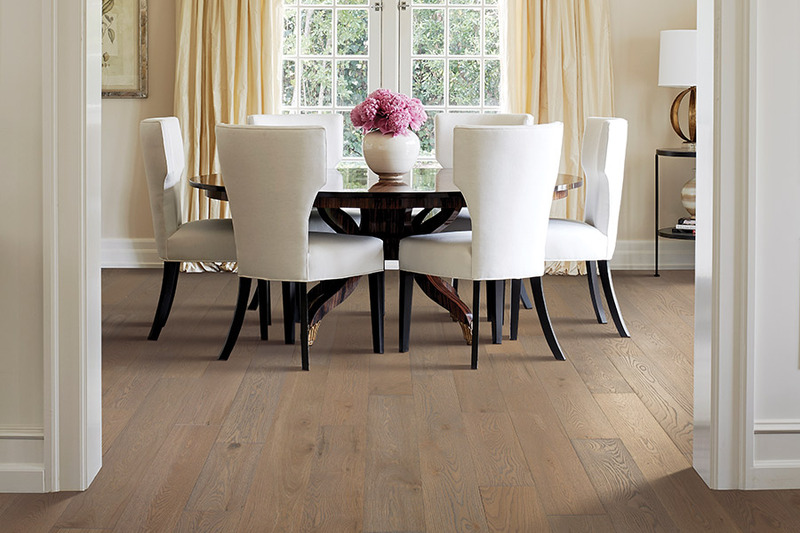 Refinishing is also one of the ways hardwood flooring can reach its full lifespan potential. When most homeowners are considering a brand new floor covering, you’ll just be getting started with your first refinishing project. What this does is strips away years, even decades, of wear and tear, bringing your floors right back to a like-new finish all over again. If new stain colors are to be applied, this is the best time to do that.